Born and raised in Waterford, Michigan, Julie graduated from Walsh College with a Bachelor’s Degree in Business Administration. Beginning her career at Michigan Aviation at the Oakland International Airport, she was the Aviation Administration Manager for 13 years. Julia launched into real estate in 2006 as an agent for prominent Attorney-Broker, John Rowland, before joining 4Houses Realty in 2013, where she is also the office manager. 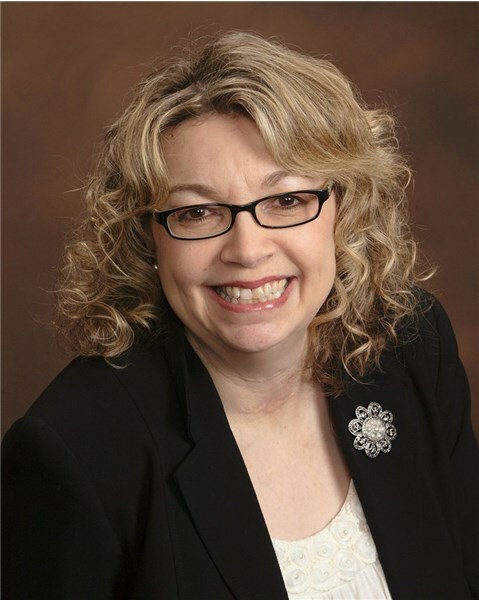 An Oakland County resident her entire life, Julie has been happily married for 27 years with three daughters, and enjoys showing clients the best that Oakland County and the surrounding areas has to offer. Julie is well known for exceptional customer service, consistent communication, strong attention to detail and ensuring a positive experience for all parties in a transaction. Buying or selling a home can be stressful. Having a realtor who provides informed and inclusive service and exercises honest and ethical treatment during the process minimizes the strain and ensures a clear mind for sound decision-making. Brian is accustomed to providing comprehensive service and adhering to standards of ethical conduct. 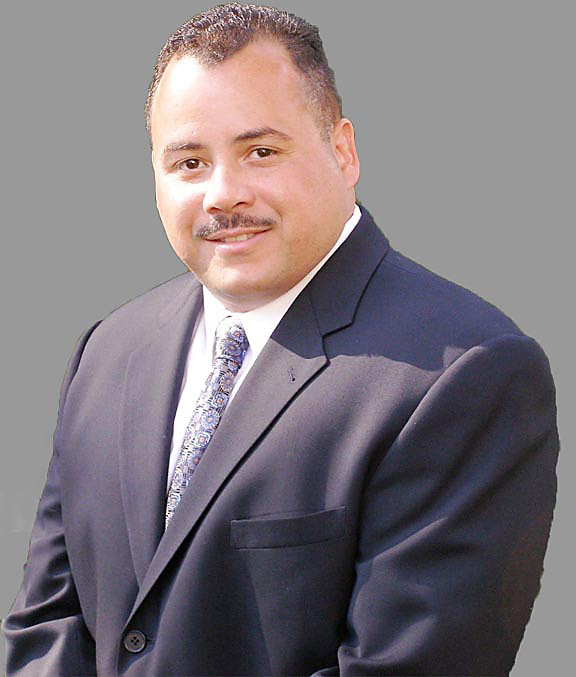 Prior to becoming a Realtor, he served 25 years in public sector law enforcement. A profession with many satisfying facets, the most rewarding aspect for Brian was being able to deliver competent and impartial service to a diverse public. Inspired by a purpose beyond himself, Brian embarked on a professional career in real estate because it allows him to continue doing what he enjoys – serving the needs of others. A Detroit native, Brian currently resides in West Bloomfield with his wife Karen. In his spare time, he enjoys exercising, reading, and socializing with people. Brian also has a profound interest in the culinary arts and healthy life-style living. Strong moral character, dependability, intelligence, patience, and empathy, are hallmark personality traits Brian brings to his clients. These defining characteristics coupled with his intimate knowledge of the Southeast Michigan region make him a reliable resource for sellers and buyers. Brian welcomes the opportunity to assist you with your real estate needs, so, please feel free to call or text him at (313) 909-9665 or email him at: bharris@4housesrealty.com. Born and raised in Detroit, Michigan, Anthony is a home grown advocate for the uprising of Detroit and all prevailing communities within Michigan. 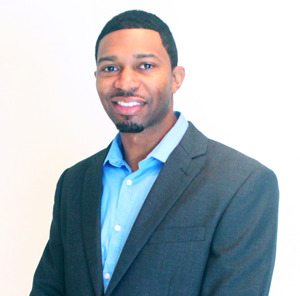 As a product of Detroit Public Schools and 10 year sales representative for Pepsi and Coca-Cola, he decided that embarking on a career in real estate would be the best way to provide constructive services for the community. Paying attention to detail and finding ways to best represent and service clients is the pinnacle of his objective. By dedicating all of his efforts to provide maximum assistance for others, Anthony is a dependable resource to have in your corner!
" First time home buyer here. I worked with Charles late 2017 when the housing market was extremely competitive. Charles went above and beyond in helping me purchase my first home. He was very knowledgeable in Oakland and Macomb counties. Charles was always readily available to view all homes that I requested at a moments notice. From placing an offer to closing on my home, Charles was an expert advocate on the entirety of the process. The best part of working with Charles was his complete honesty. He always had my best interest at heart. I am completely satisfied with my purchase with many thanks to Charles. "